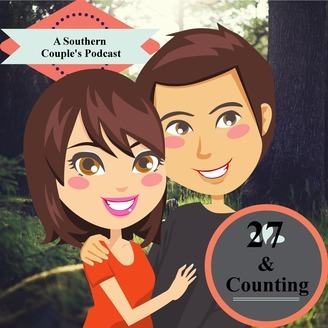 A southern couple married 27+ years provides relationship, spiritual, parenting and general life advice the way only a southern couple can. Lea and Donovan are back to discuss the topic of grandchildren. Lea hit Donovan with the question: Do you want grandchildren? 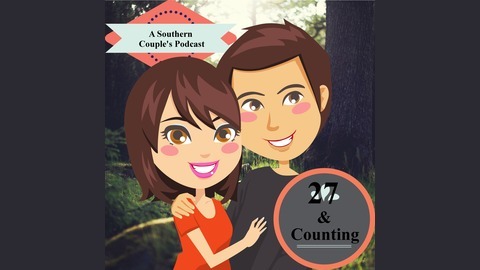 Listen in to find out what his response was and the couple’s thoughts about bringing children into the world in the state it’s currently in. NOTE: Adult themes, language and situations.